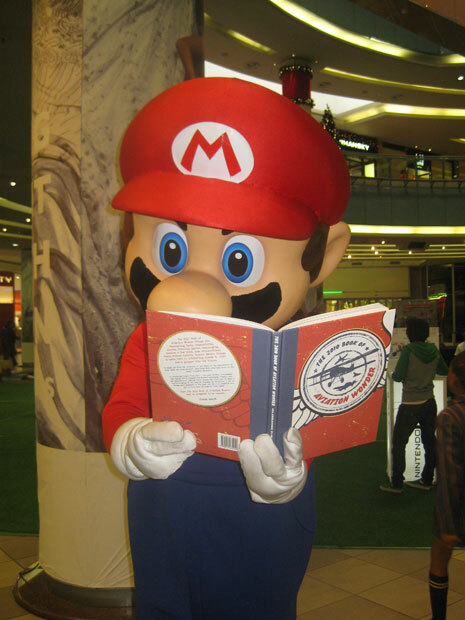 Does the future of books lie in gaming? Under the benevolent eye of transmedia, the actual book becomes secondary to the story and community created by those who interact with it. ← Think games are ready to sit beside other forms of entertainment? Not so fast.